Last week I outlined why your customers are worth their weight in gold. Today we’re going to dive into the state of your current website. Let’s take a look at what you’re rocking with now shall we? Before you can truly know what you need from your new site, you must have a clear understanding of what you already have. Let’s take a look at your current site from the inside out. Look closely at your site to determine what you have, what you want to keep and what needs to be changed. You’re used to writing in your notebook by now right? Well get that thing back out, cause it’s time to get real. How does your current website make you/your customers feel and why? If your site was a colleague, how would you describe its personality and performance to your friend? Who are your users and what are they able to do on your site? What would your users/customers like to do that they currently can’t do now. What business problems does your website solve well? What business problems should it be solving but just isn’t? Who are your writers? The time allocated to writing weekly/monthly. Who manages your website? What CMS do you use? Do you like it? 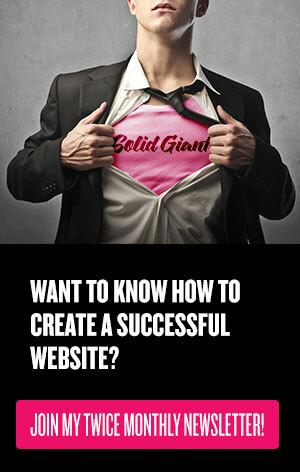 How big is your current website? Pages. Images. Documents. Videos. Links. Landing pages. How much do you invest monetarily each year in your site’s development? How do you plan on promoting your new website? 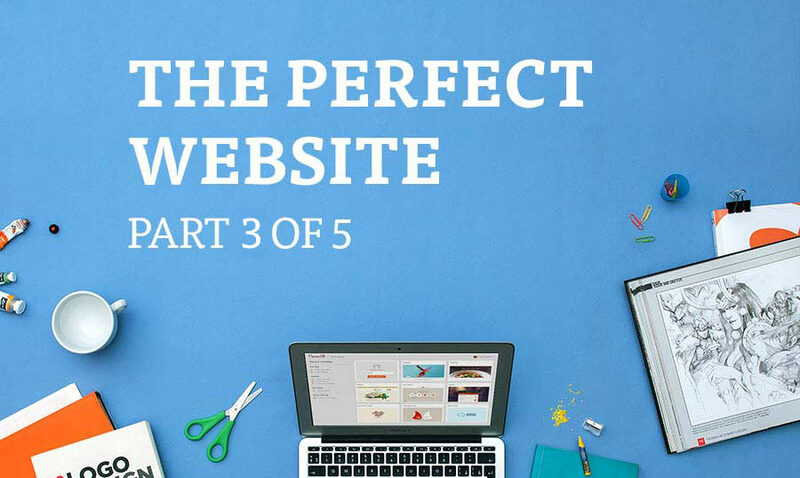 Now that you understand the state of your current website, the next installment will dive into the vision for your new website.